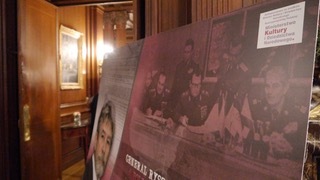 In Washington, a conference “General Kuklinski’s Mission” was organized by the museum of the General Kuklinski Memorial. 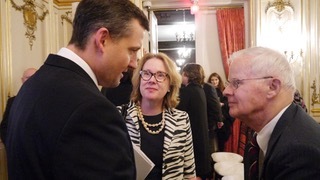 The CIA officers and analysts, as well as US Army officers, professors and journalists from Washington, responded by inviting the Polish institutions. 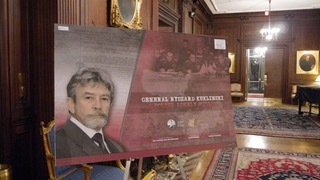 The conference and exhibition were directed to Americans to present the geopolitical situation of Poland between 1945 and 1989 and the current military cooperation between Poland and the United States. 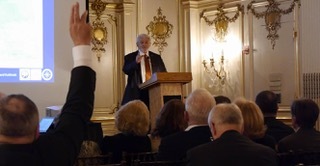 The event took place in the Cosmos Club’s elite room, dating back to 1878, who deserved to be educated, literary, art and the US public service. Co-organizer was Washington Morgan Graduate School of National Security and the Embassy of the Republic of Poland in Washington, DC Embassy of Poland, Washington DC. Papers with answers to questions presented, among others. David Forden – operational officer appointed to General Ryszard Kuklinski – former head of Russian department at CIA, CIS analyst Aris Pappas who dealt with documents handed down by General Ryszard Kuklinski. 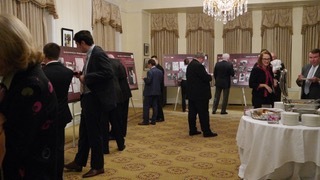 The conference was attended by students from the Daniel Morgan Graduate School of National Security. The project was co-financed by the Ministry of Culture and National Heritage as part of the Polish Fight for Independence project as a national heritage. Exhibition “Gen. 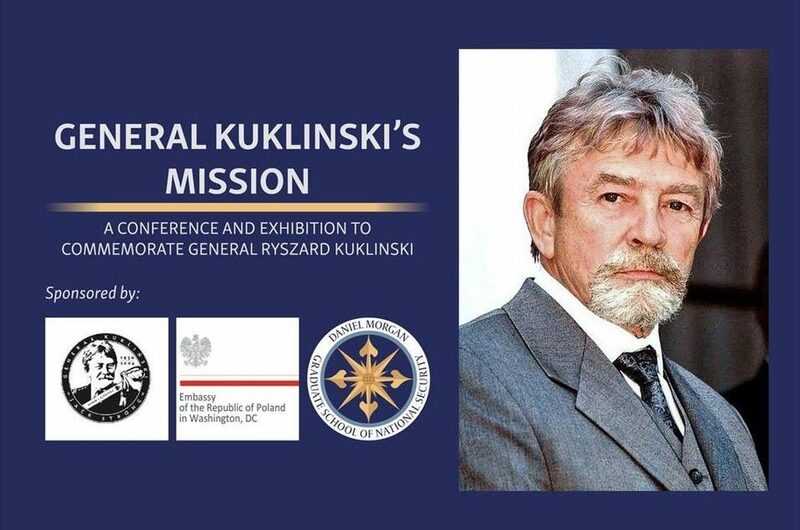 Kuklinski – POLISH SAMOTNA MISSION “was jointly prepared by the General Kuklinski Memorial Chamber and the Archives of New Films.